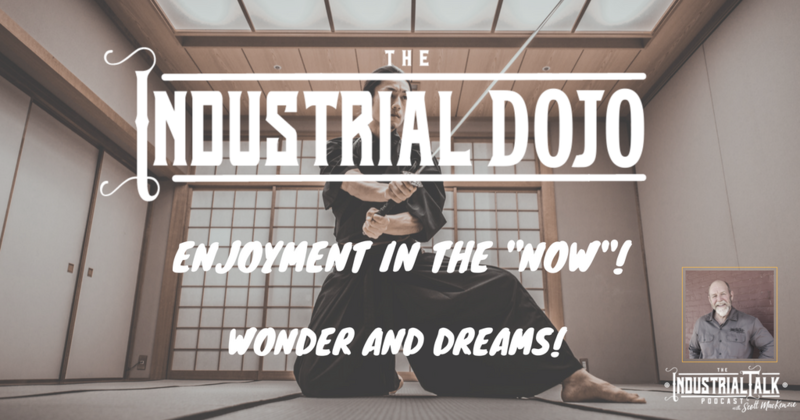 Industrial Leadership Dojo – Enjoyment in the “Now”! Our days are busy and demanding. Over time we forget to take Enjoyment in the “Now”. As Leaders, we allow the challenges of life to strip us of Wonder and Dreams. 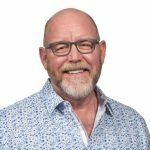 I challenge you to Fight and Recognize the need to appreciate the “Now”! Your Team is depending on you to set that Optimistic tone for success.